Listen to The FLATLINERS' new album now! 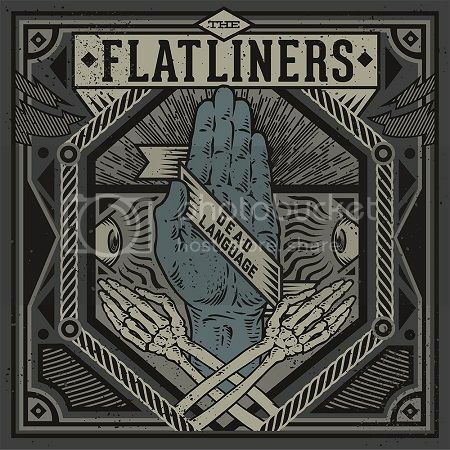 Listen to a full album stream of The Flatliners’ new record, Dead Language, out next week! And check their tour dates here!